Since the driving test was introduced in 1934 it has evolved to meet the ever changing challenges of driving on this country’s roads. If you are thinking of learning to drive or are currently learning to drive then you will know that there are currently two elements that make up the United Kingdom driving test. These two elements are a driving theory test and a practical test. Both must be passed within a 2 year period. The driving theory part of the test celebrates its 20th birthday this year, (2016) and has been an integral part of the full driving test since its introduction in 1996. The theory element of the test was included to reduce the number of people killed and seriously injured on in road traffic accidents. The Theory Test started as a written examination in 1996 and was changed to a computer based test four years later in 2000. Learners were allowed to book their test online for the first time in 2001. A year later, a hazard perception test was introduced for the first time. In 2015, the film clips in the hazard perception part of the test were replaced with CGI (Computer generated imagery). 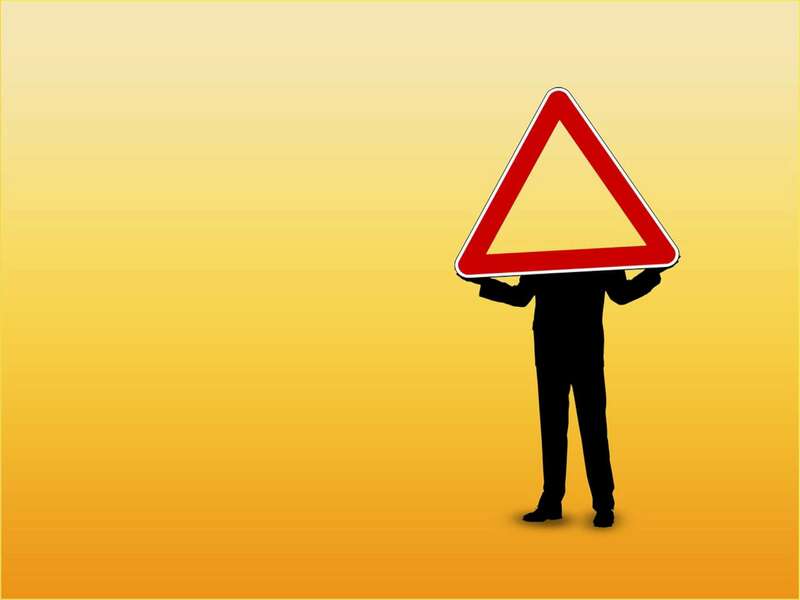 The Theory Test is made up of two parts, a multiple choice test and a hazard perception test. There are a number of sites online that charge extra to book your tests. Save money by making sure you only book your test using the official theory test booking service at the governments own website www.gov.uk/booktheorytest. The Theory Test has evolved to meet today’s challenging road traffic environment. Over the last 20 years it has embraced new technology along the way in order to improve the quality of the test and to make the test available to the widest number of people possible.